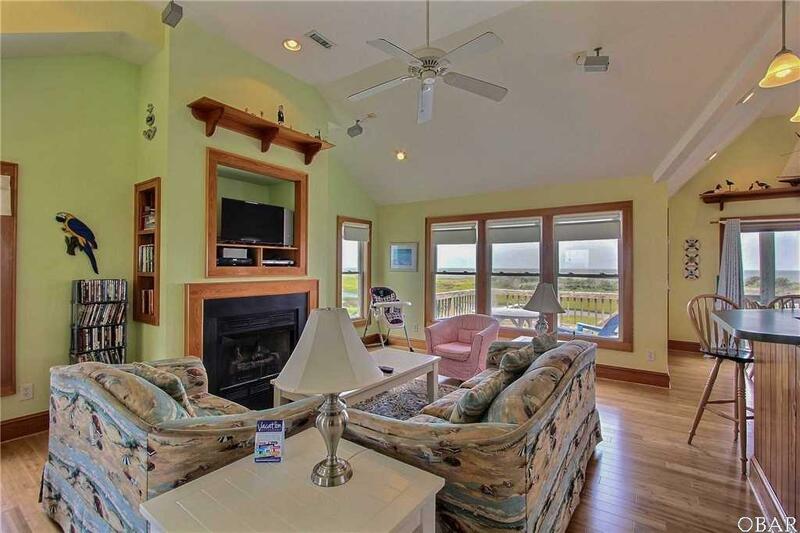 Wonderful soundfront home with frontage on a creek (house conveys with kayak). The first floor has a game room and adjoining den with sleeper sofa and full bath. The second floor has one soundfront master, another soundfront bedroom, a bunk room, laundry area and an additional full bath. 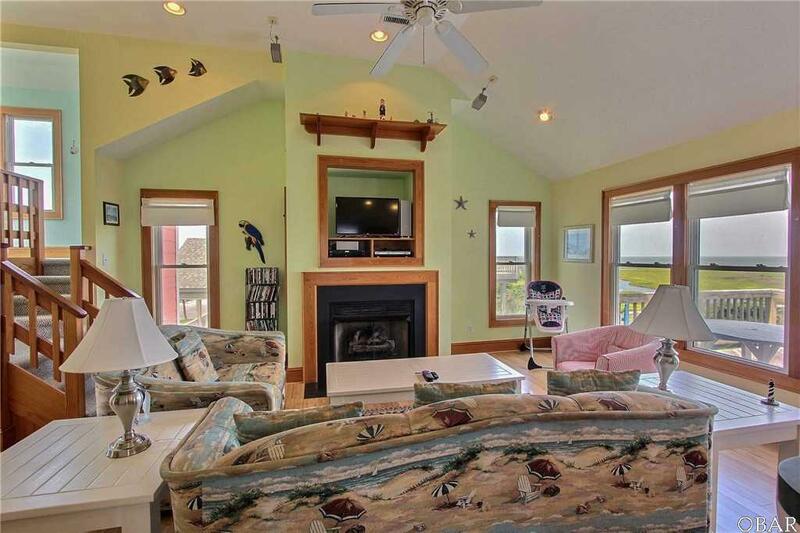 Above the great room is a tower room for reading and getting away from it all! The great room features bamboo flooring, a fireplace and amazing views. There is a large breakfast bar, a dining room and half bath for the living area. 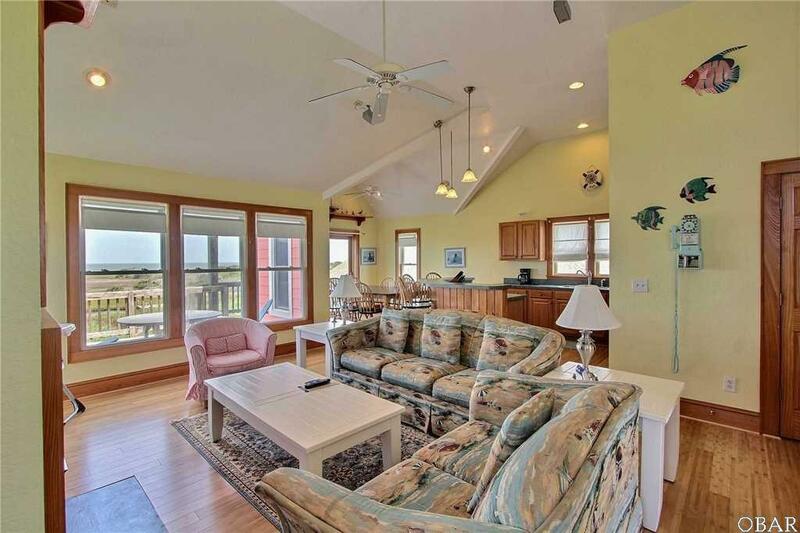 The top floor master includes a whirlpool tub and ocean views! When you look at the sunset photos, you will fall in love with Bikini Bottom! 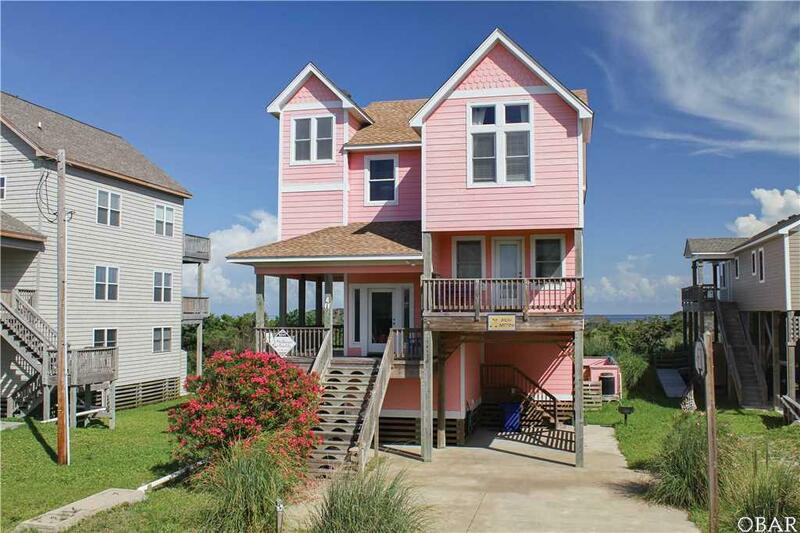 Listing courtesy of Meg Hughes of Dockside Properties. Association Fee YN No Bank Owned YN No Estimated Annual Fee 0 Potential Short Sale No Primary Residence YN No Rental Cottage Name Bikini Bottom Residential Type Single Family - Detached Sewer Septic Private Septic Tax Year 2018 Taxes 2554 Water Municipal Zoning Res.